Last edited by Craig1979; 16-05-10 at 20:57. Last edited by BT; 16-05-10 at 00:26. 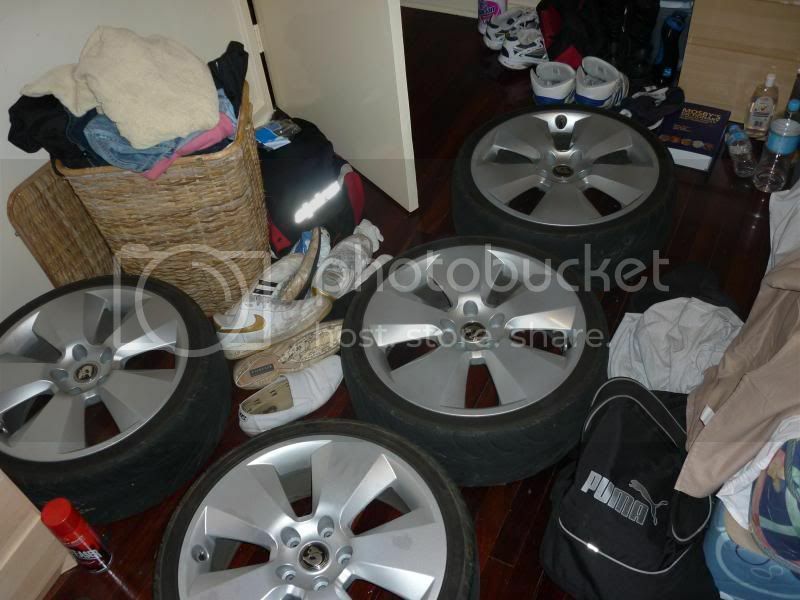 ITEM: For sale I got some VY Signature rims with tyres (4). CONDITION: Used - 5 months old. PRICE: $1500 - ONO - Money talks, bull**** walks. OTHER INFO: Have two graze marks on the usual left hand side ( this is what happens when your missus borrows your car to ' go to the shops ' and comes back with. 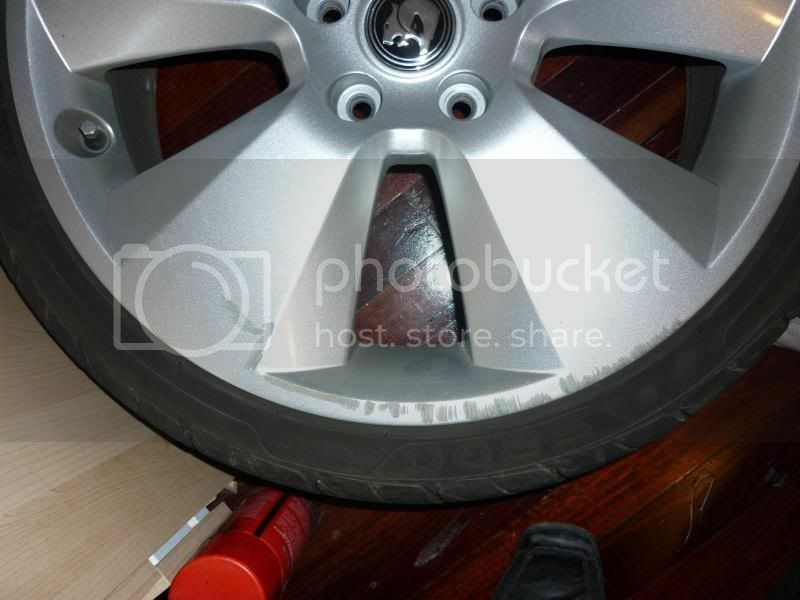 This is why im selling - safer with my calais rims on). 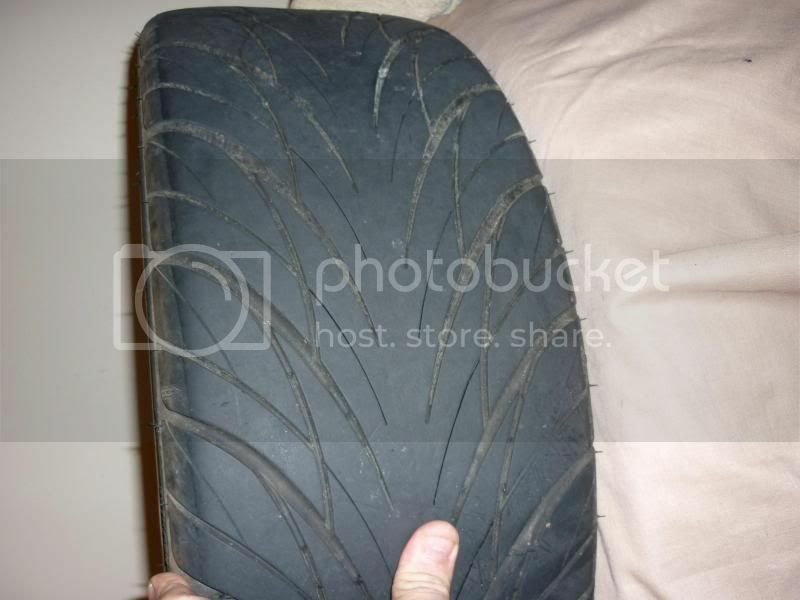 TYRES Have atleast 80% Tread - Still look like new, Great Tread. Call me and we can talk. Need these gone asap, price is negotiable. These are not genuine. But are the better quality copies. were $2200 5 months ago, not the ****ty quality ones. anyone got any Internationals lying around? Hit me up with a PM as a mate of mine is keen on a set, with or without tyres let me know. may have some extra stuff up for sale soon. All offers considered. 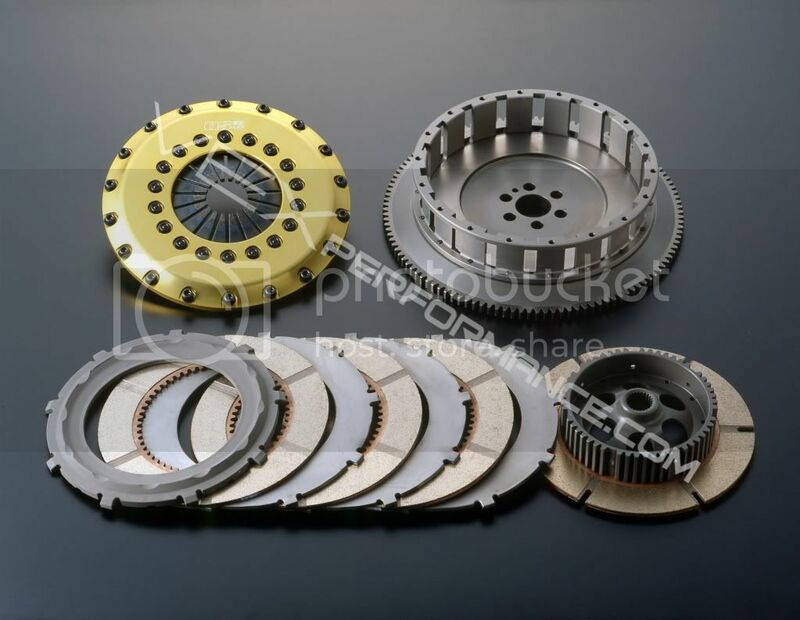 FS: OS Giken R4C quad plate clutch to suit R33 gtst, R34 gtt and R34 gtr. Retail for just over 4k including the spare hub centre to suit rb25 gearbox's and also has the push-pull converter kit. "For the most extreme drag racing applications, while still retaining street drivability, the OS Giken R4C clutch is unbeatable. Power handling is well in excess of 1000hp. In fact, it has been tested in drag cars with over 1200hp with no slip apparent. 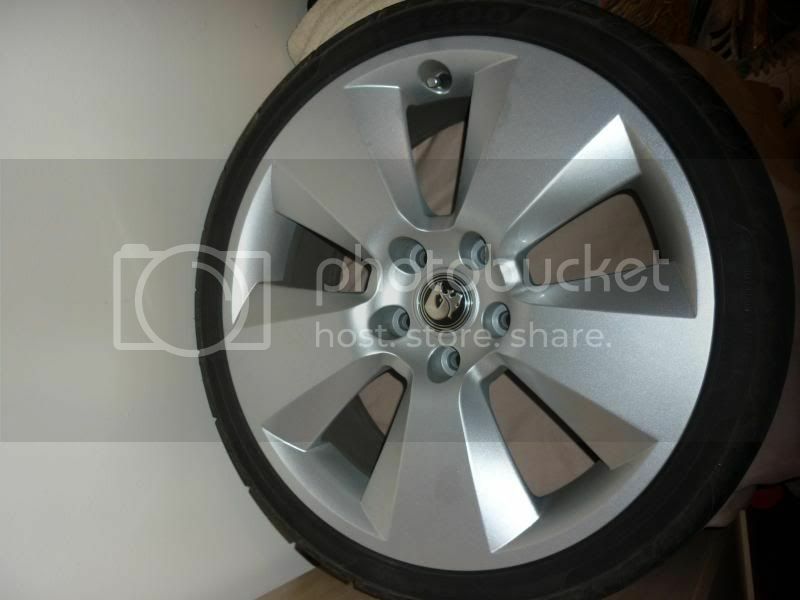 However, due to the multi-plate design, it is still surprisingly drivable for street applications, retaining the same clamping force as the R3C design.Like the R3C it uses a lightweight chrome-moly flywheel, gold-anodised billet aluminium clutch cover and the necessary bearing/carrier set or pull-push converter kit as required." Got my GT-R up for sale..
R33 Gearbox Conversion Kit the lot. CHEAP!!! Up for sale is a R33 Gearbox conversion kit. Includes 5spd R33 gearbox in perfect condition, Pedal box, and Genuine 2 pce VLT tailshaft, Xtreme single plate clutch with new reco'd clutch plate. Located in Western suburbs. Bargain price. $1250ono wants it gone. This wont last. you know this is a bargain. as in leave it on a shelf? not very constructive.. Car is very well looked after, he's very meticulous when it comes to keeping it clean and also anything mechanical on it. He does all work on it himself (qualified deisel mech) and never cuts any corners. He's looking for 9,200 or nearest offer, dont like the price make an offer and might just take it but no stupid offers. -Burgundy VL Grille in VGC $? -Aristo All Drivers Side Rear and mint - Silver door handle, Interior handle with lock actuator, door glass, Stock speaker pod, Stock airbox minus lid (inc filter) Wiring loom $? -Tacho Dash Lense in VGC (great as a spare to polish up) $? -VL Exec Cluster. Clock and odo don't work $? -Uncracked VL bonnet vent (can't remember which side) $? -Stock Panhard rods x2 $? -1 Litre of Holden VE "Passion Red" Paint $? Paint is poor, clear coat is lifting. Needs a little bit of a tidy up but nothing too serious. Has a miss under boost at the moment but I dont have the knowledge and time to fix it. Vehicle is unregistered as I bought it over from sydney with me last year. The price is slightly neg, I'm not interested at all in swaps and I'm not interested in low offers. The car is for sale so I can purchase another that I have not put a deposit on. If the other car sells then it will no longer be for sale. Contact Nick 0402.621974, best to SMS due to my job. Cheers. 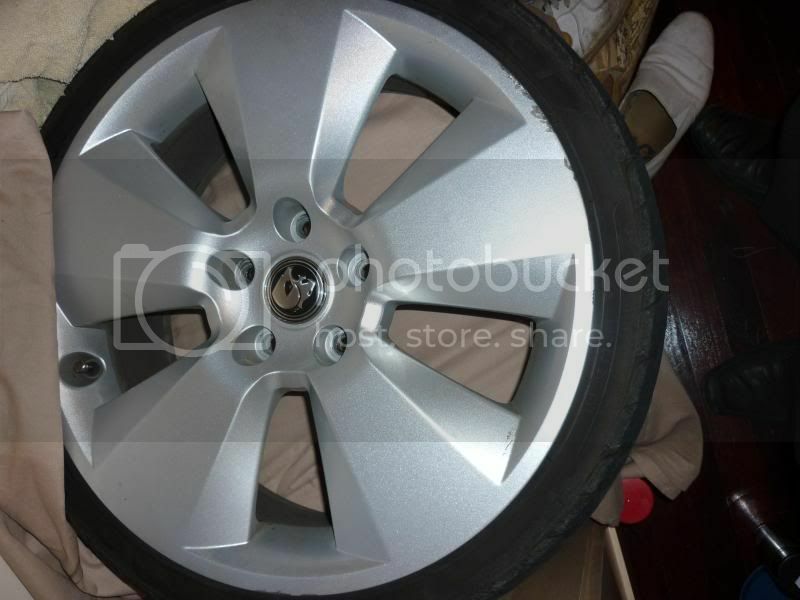 wanted a set of VS Caprice 16" wheels. with or without tyres. 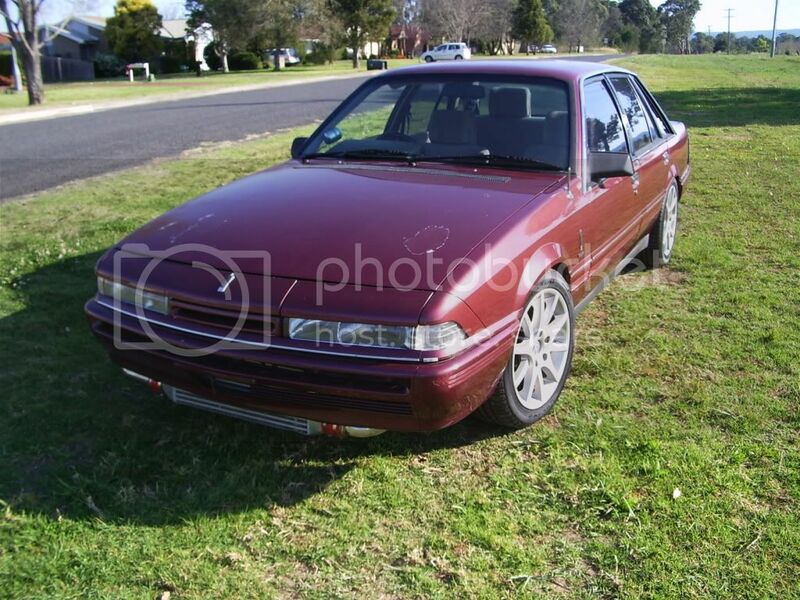 anyone wrecking a calais or full power pack berlina i need full interior/dash looms!! im willing to remove/id prefer to remove em have cash or parts to swap for em. 19' sigs update: are sold pending payment! All times are GMT +10. The time now is 14:36.